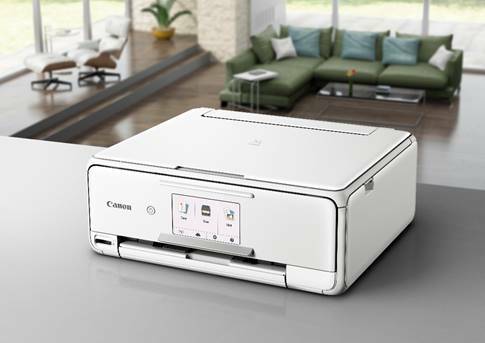 In addition to the already presented PIXMA-multi function devices, there are two more multi function printer, Canon at entry level with the PIXMA MG5150 and MG5250 . The MG5150 is the successor of the MP550 and the new MG5250 supersedes the beliebeten Canon PIXMA MP560 . Both units use the new individual ink cartridges PGI-525 and CLI-526, are held in piano-black finish and have a 6 cm large, intuitive TFT display. The PIXMA MG5150 is an innovative multi function system with automatic duplex printing and two drawers. With PictBridge port and memory card slots, it is ideally suited for the photo direct printing from cameras, memory cards and using the USB interface, and even from USB sticks. The holding of different paper types (such as photo – and plain paper) makes possible a self opening output tray and two paper feeds. Price: 119,-€ incl. VAT Errors and technical changes excepted. The PIXMA MG5250 additionally provides an integrated Wi-Fi interface (current standard 802. 11n) and the possibility of printing appropriate DVDs/CDs and Blu-ray® discs. A network interface is not available. 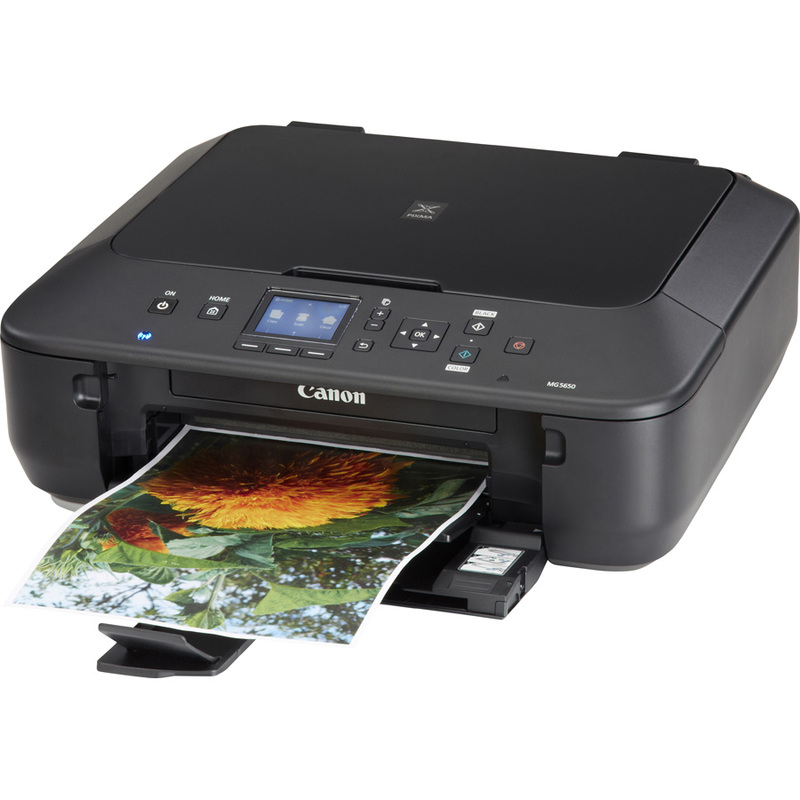 According to Canon, the MG5250 can print a 10 x 15 cm photo almost twice as fast as his little brother MG5150. Price: 169,-€ incl. VAT Errors and technical changes excepted. 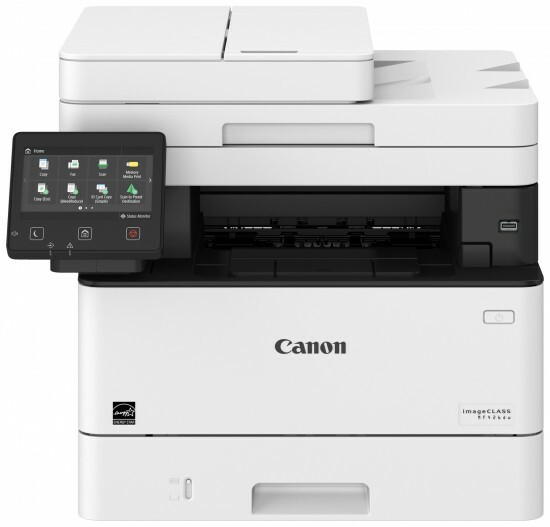 Canon PIXMA MG5150 and MG5250 printer are expected to be available from September 2010 in the trade. 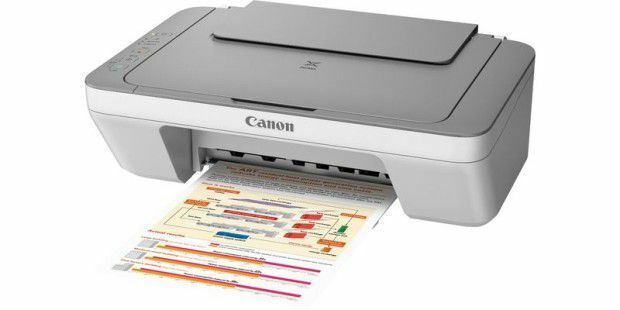 You can buy the right Canon printer cartridges cheap from September in our online shop.